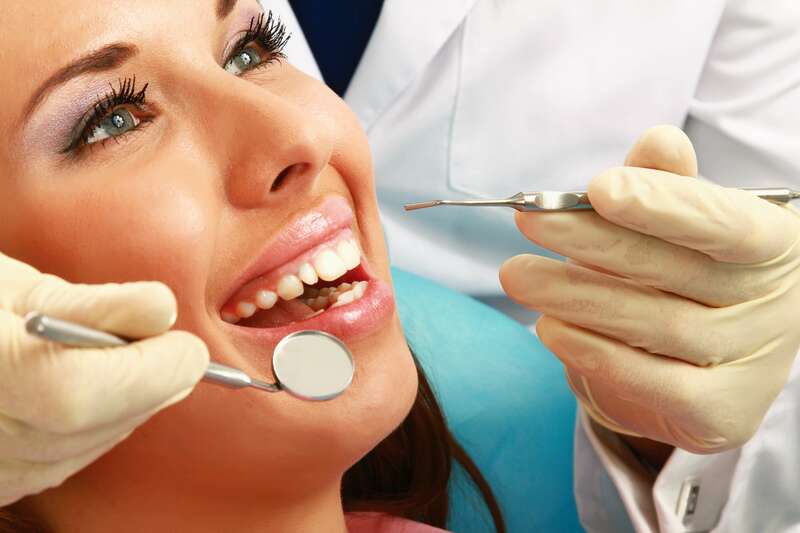 As a dentist, you are considered the doctor of oral health. 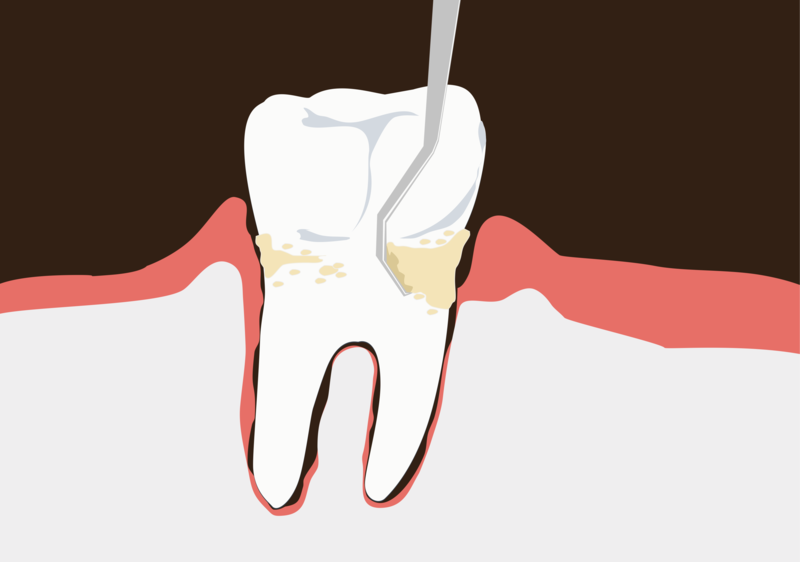 You have been taught and trained not only to diagnose and treat various dental problems but also to prevent them in the first place. 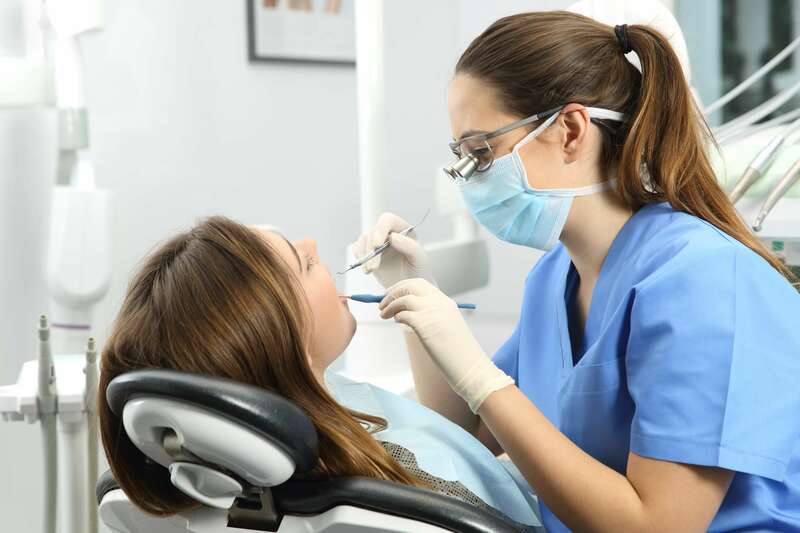 Because your patients know the importance of dental health to their overall wellness, and they are hoping that you can provide them the oral health care services that they want and need, they trust one of their valuable assets on your hands- their teeth. 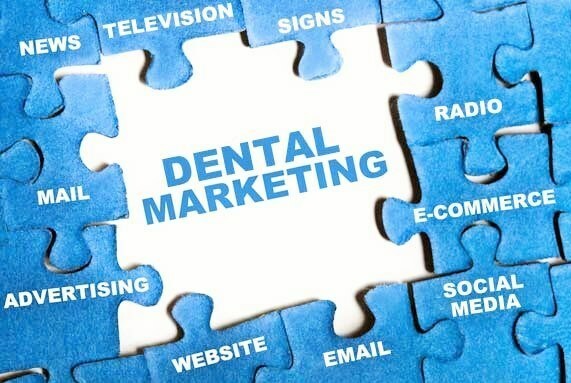 But to be able to become a reliable dentist that your patients expect of you and in order for you to deliver outstanding dental health care services, you need the aid of excellently made dental tools, devices, and instruments which can help make your work easier, faster, and more efficient. 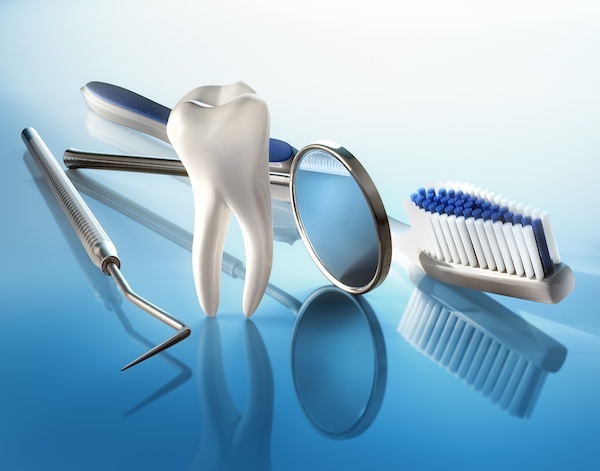 Among these amazing dental instruments and tools are the portable headlight and dental magnification loupes. 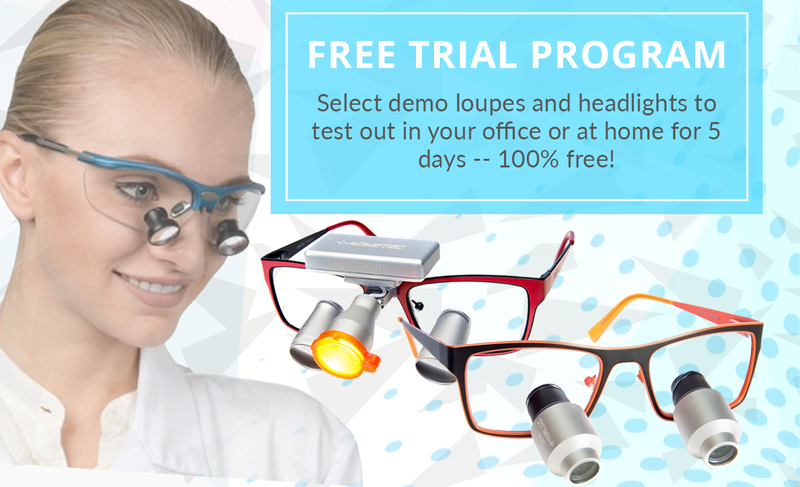 Not only will they help improve your visual acuity, our dental loupes will also help you enjoy a pain-free practice and a longer career. 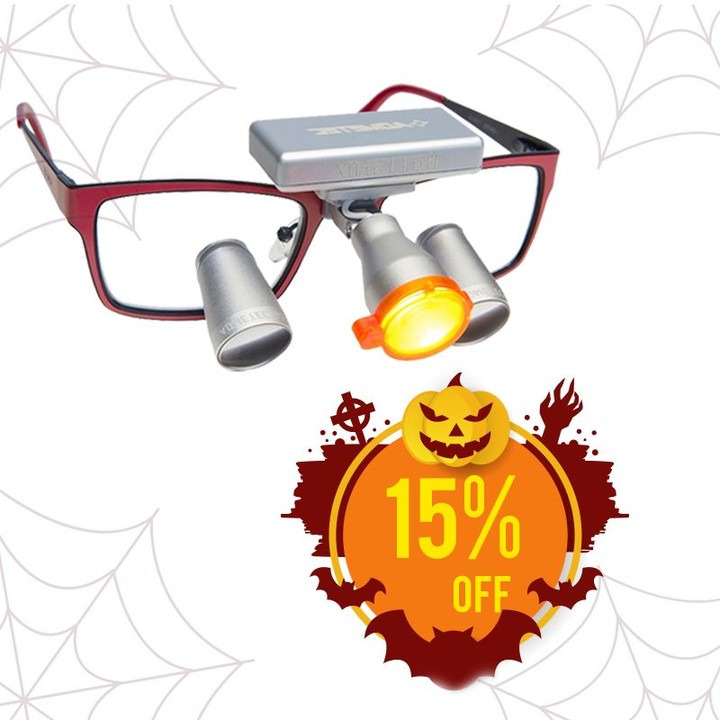 As the leading manufacturer of excellent quality and affordable loupes and headlights, we always make sure that we come up with new innovations to provide dental professionals the best products they deserve. 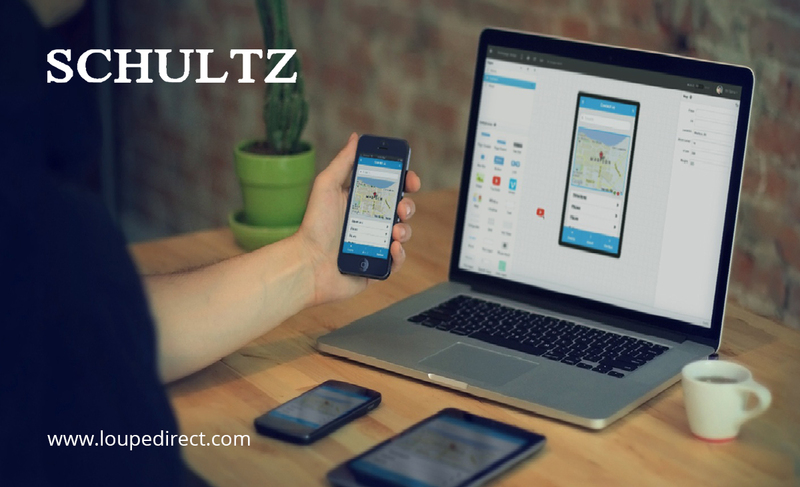 Complete with cutting-edge designs and amazing additional features, we bring you the latest innovations straight from Schultz Optical lab. 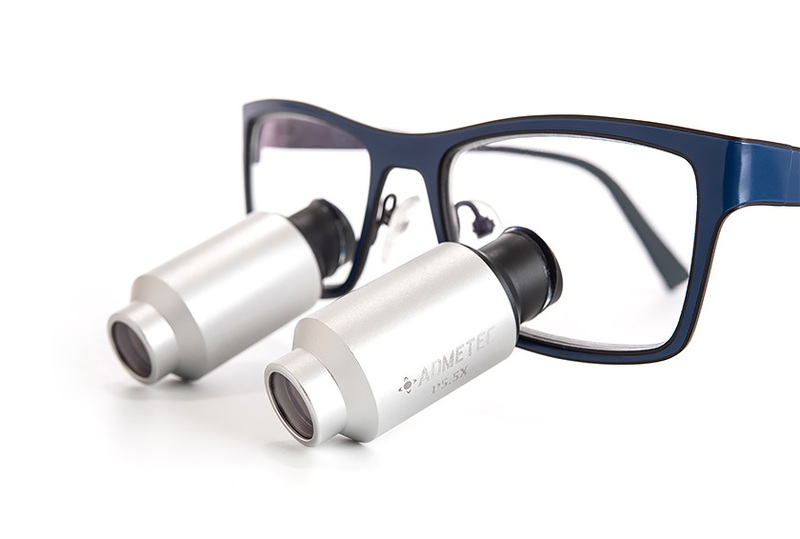 The Feather Series Prismatic TTL Medical Loupes are among the latest innovations from our lab. 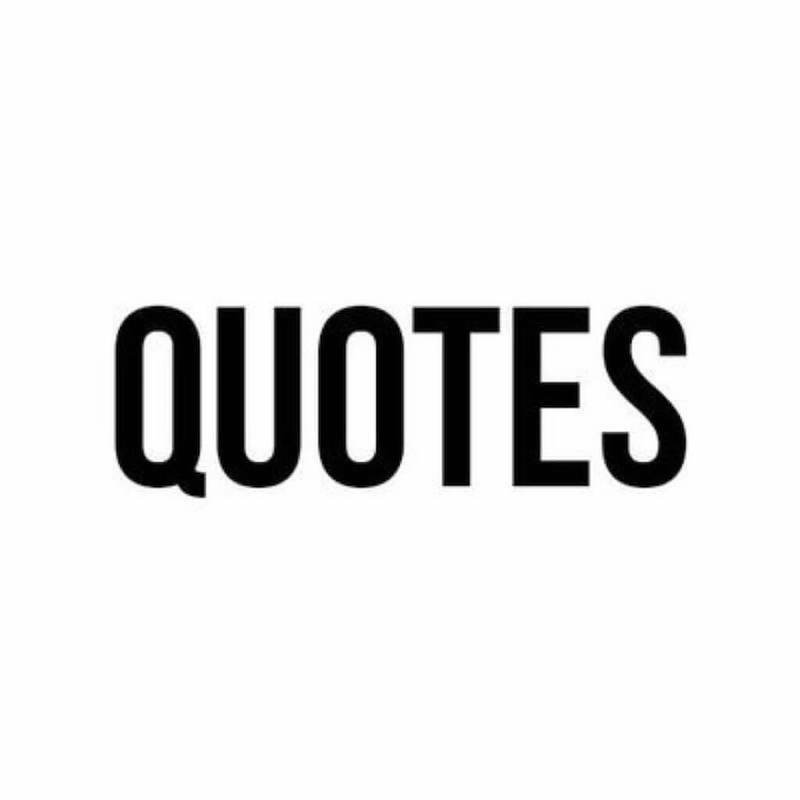 These are ideal for dental and medical professionals who need more power and larger field of view. Despite being a prismatic loupe, the feather series is very light. In fact, it is 50% lighter than the other prismatic surgical magnification loupes on the market today. The New Fusion TTL Loupes are also a new player in the dental loupes industry, freshly designed and innovated from our own lab. 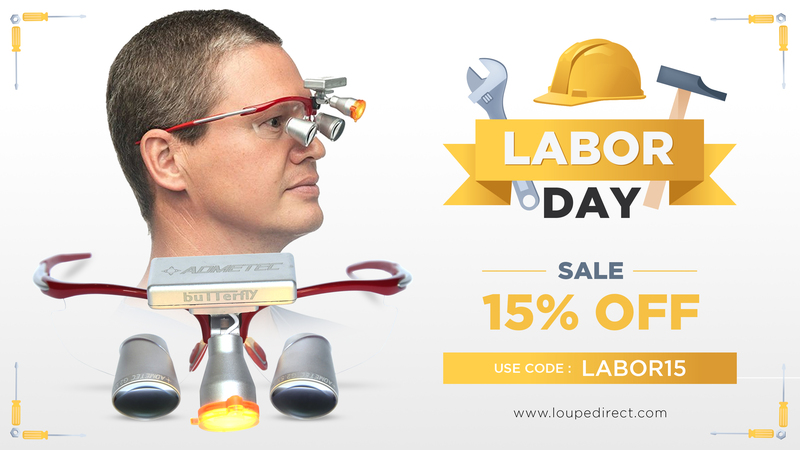 These extremely durable and reliable loupes are by far one of the lightest, most fashionable, most affordable, and the best loupes available on the market today. 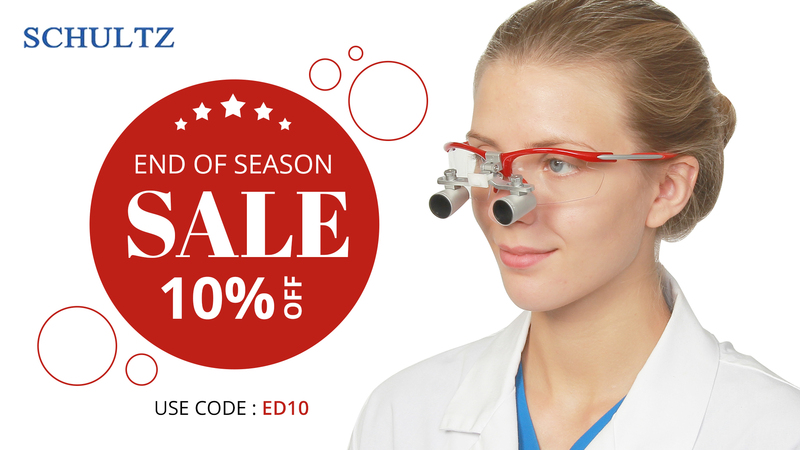 They are made from the highest quality Medical Optics and aero grade light metal. 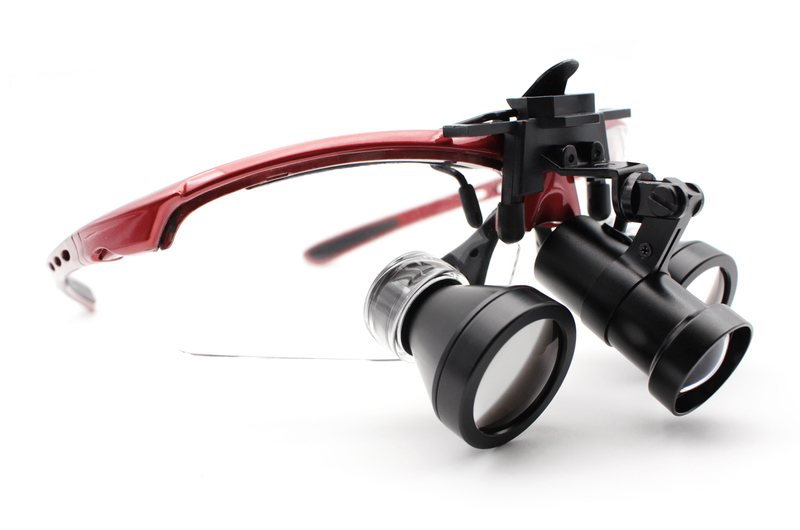 The New Fusion TTL Loupes have a cutting-edge design and style, very lightweight, and great field of view. 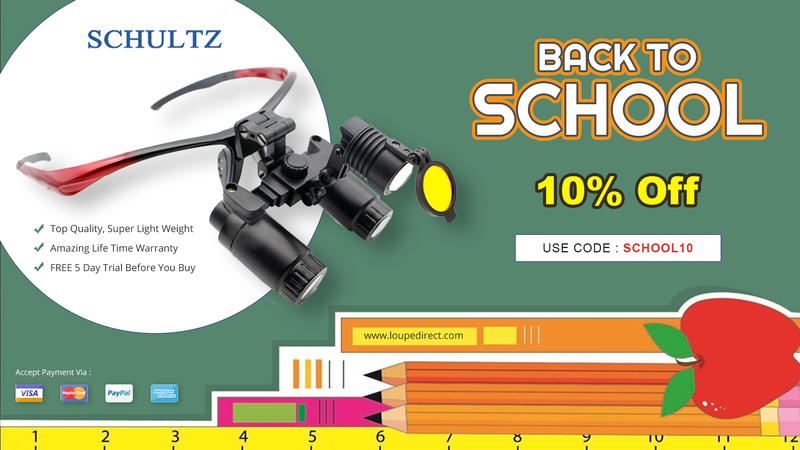 The Dental Headlight Butterfly Wireless LED is also one of our newest products here at Schultz Optical. It is a tiny wireless headlight that provides 35,000 lux uniform and pure white illumination. This portable and tiny wireless headlight can easily and quickly be added to any dental and surgical loupes for better visualization. The Orchid Dental Surgical Headlight is perfect for professionals who need more illumination but won't like heavy headlights. 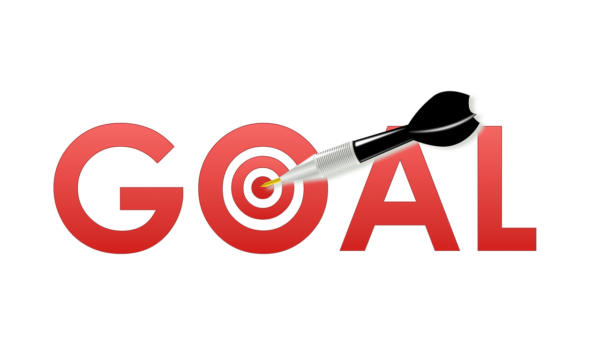 This new product weighs merely 10 grams or 0.3 oz and measures 3/4 of an inch by 1.5 inches. It produces ultra bright 65,000 lux and pure white uniform light with no shadow. 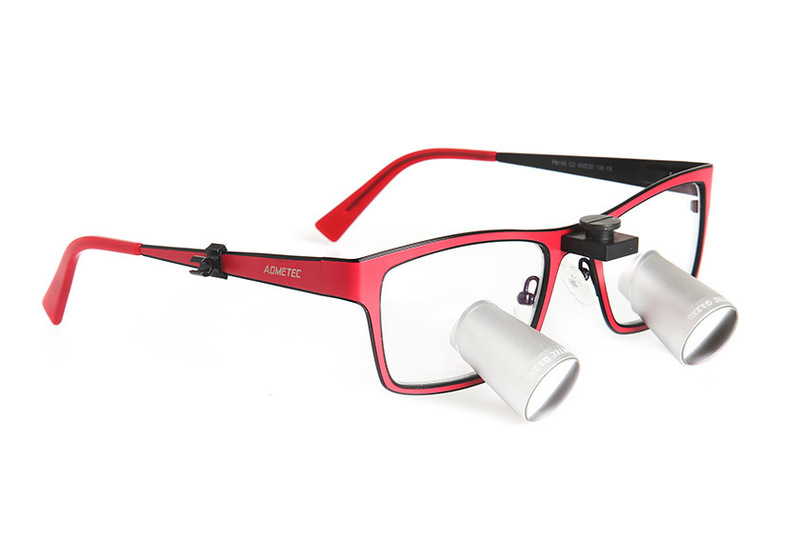 The Orchid Dental Surgical Headlight can easily and quickly be added to any dental and surgical loupes for maximum flexibility and better visualization. 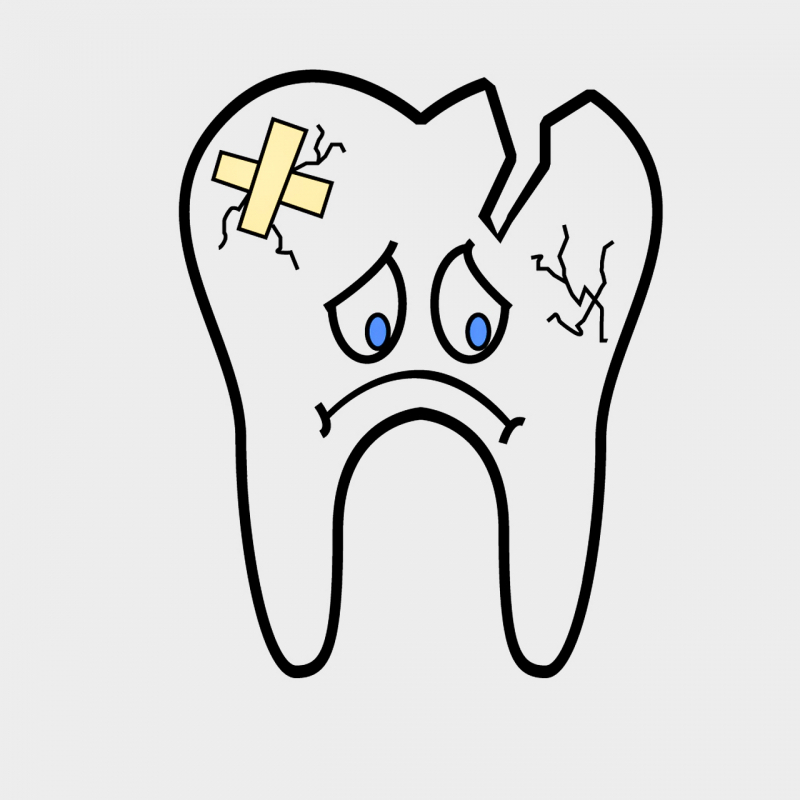 This entry was posted in Dental headlight user guide | Schultz Dental surgical blogBy Roger Jing On May 14, 2018 .